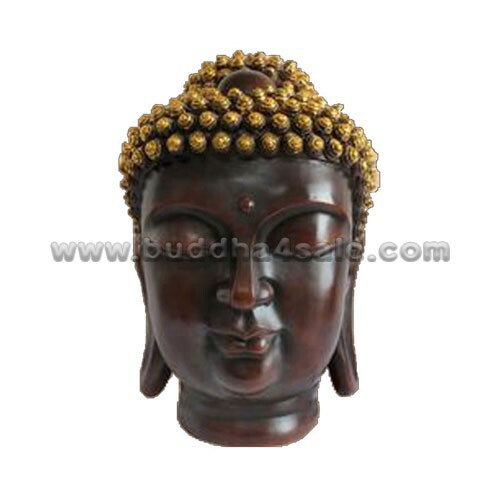 • Placement: Garden, Backyard, Study Room, Living Room, Front Door, Patio, Foyer, Mantel, Etc. 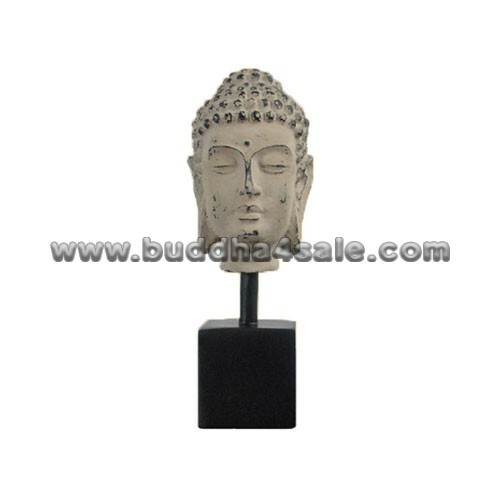 • This weathered vintage Buddha head has a peaceful expression with his eyes downcast in quiet contemplation and is mounted on a black wooden block pedestal with long stand. 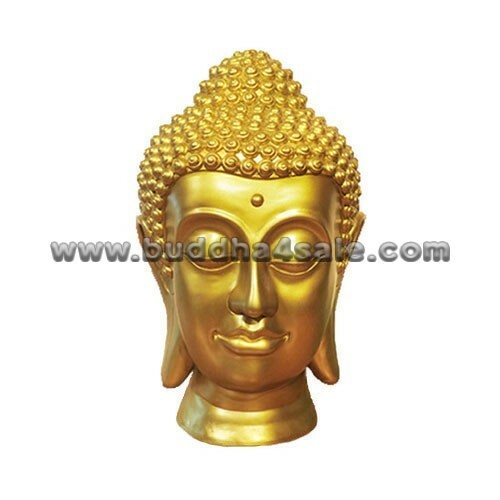 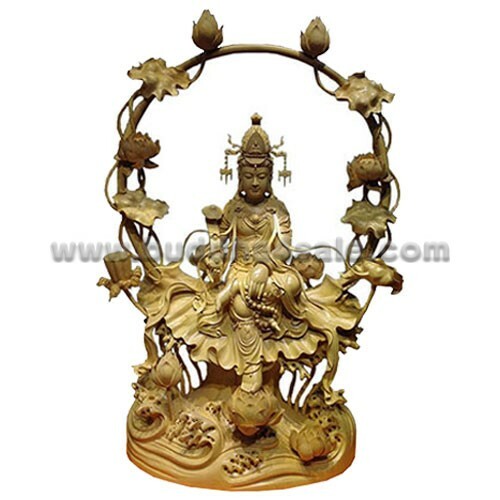 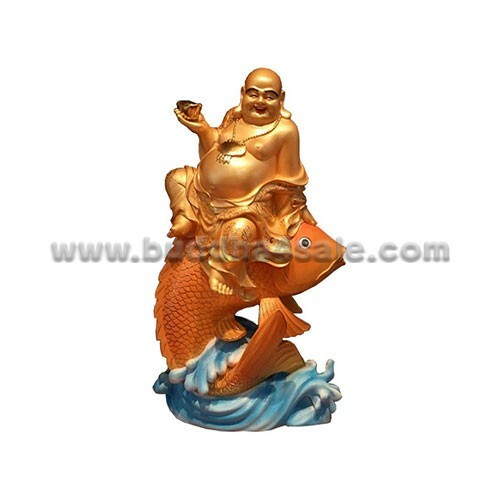 Bring home a feeling of serenity and grace of the Buddha with this statue which made from good quality resin. 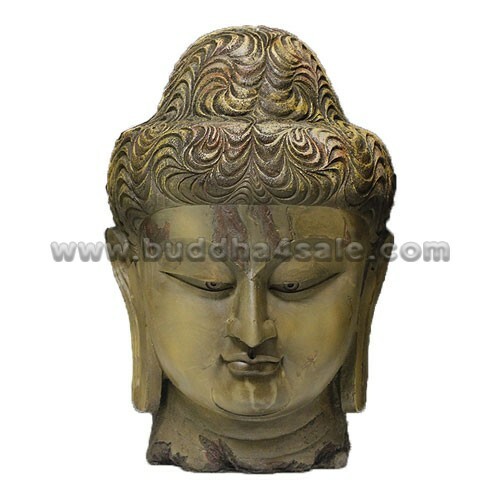 This amazing Buddha decor will stay in an unspoiled condition for years to come. • If you are looking for a Buddha sculpture to bring extra galore that could refresh the decor appeal of short spaces on tables or shelves, Buddha head CH#0014 will be a good choice.